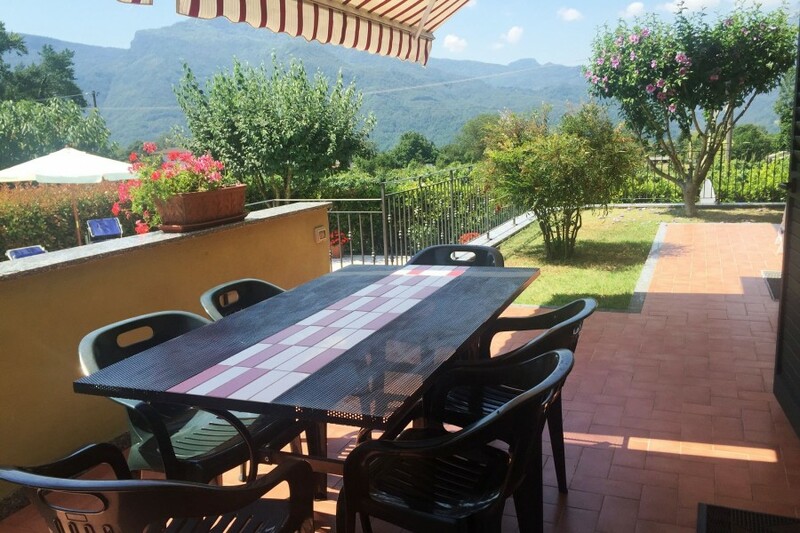 This spacious semi detached (but private) house is very conveniently located only a 15 minute walk into the centre of the beautiful mediaeval hilltop town of Barga, which is well known for its Summer Festas, outdoor concerts, bars and restaurants. 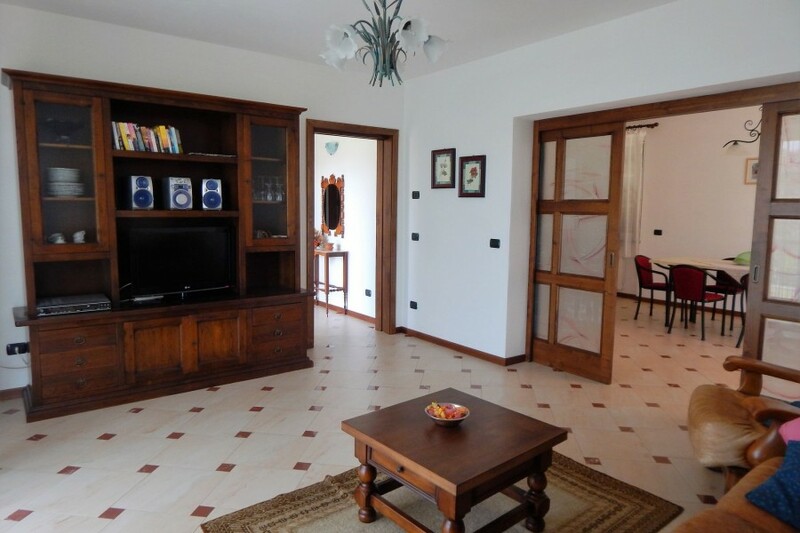 The villa is newly built, pristine and spacious, and sits on the edge of a residential area outside of Barga. 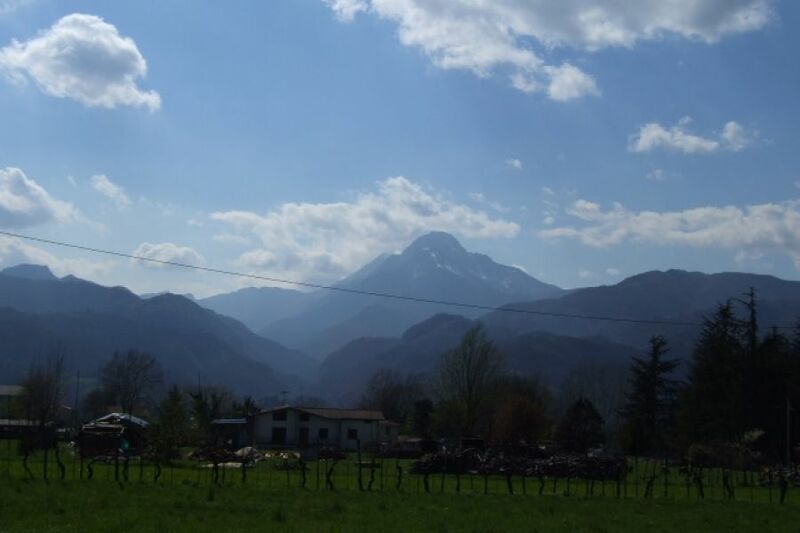 Despite the ‘town’ location, the property has the benefit of fantastic views across fields, with the mountains in the background. 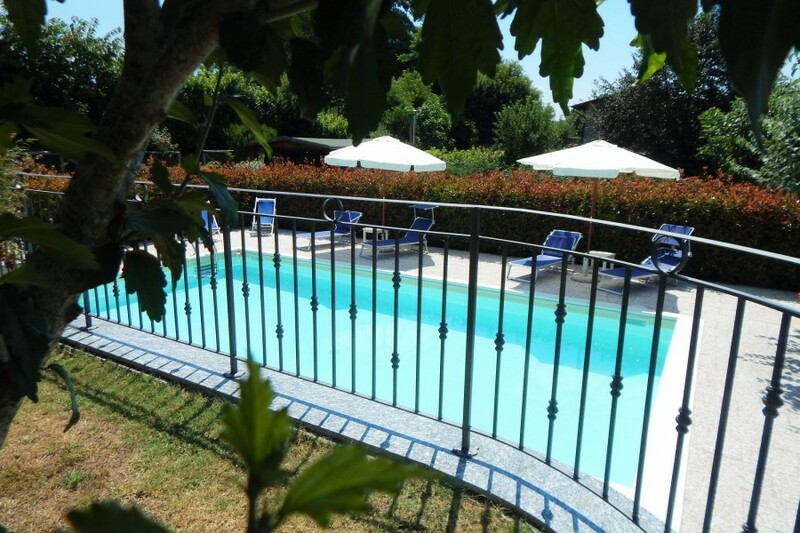 There is a private garden with BBQ, terrace, and pool ideal for enjoying restful days at home. 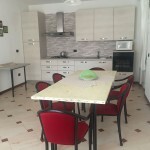 The newly built nature of the property means there is a light and airy feel to the accommodation which consists of 3 good sized bedrooms, 2 shower rooms, entrance hall, living room and kitchen/diner, leading into the garden and large eating terrace. 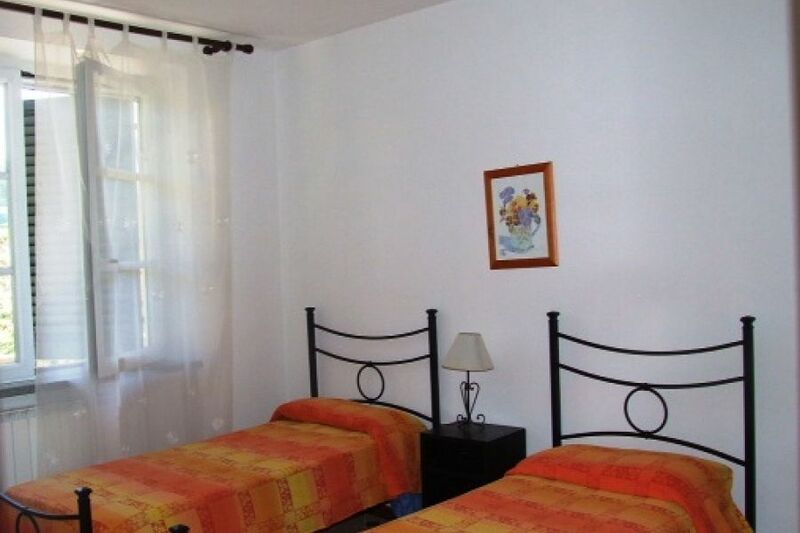 All accommodation is situated on the ground floor. 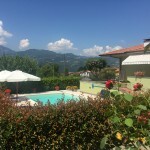 Casa Patrizia is situated only a 15 minute walk (a 2 minute drive) from the mediaeval town of Barga. The hilly, cobble stoned centre has wonderful views, bars, restaurants, Cathedral, plenty of interesting architecture, art galleries, theatre, Saturday morning market, and lots of little Squares for al fresco dining or for just watching the world go by. Closer to home there is a restaurant/pizzeria, shop/bar within a 2 minute walk of the property. Pisa is an hour or so away, Lucca is a 45 minute drive, the Coast just over an hour, and Florence 1 hr 15 mins . 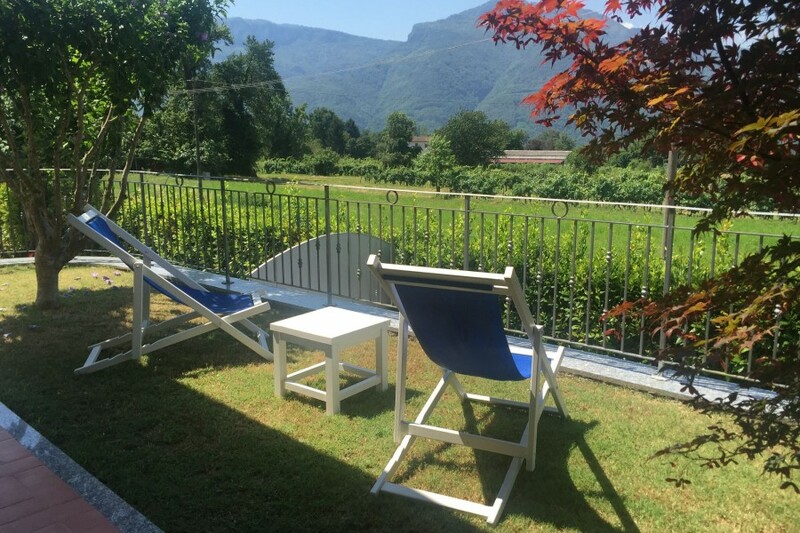 A perfect base for an all year round stay! From spacious hallway, the ‘living zone’ is to the right, with large double doors leading to living room which also has French Windows leading to sunny terrace. 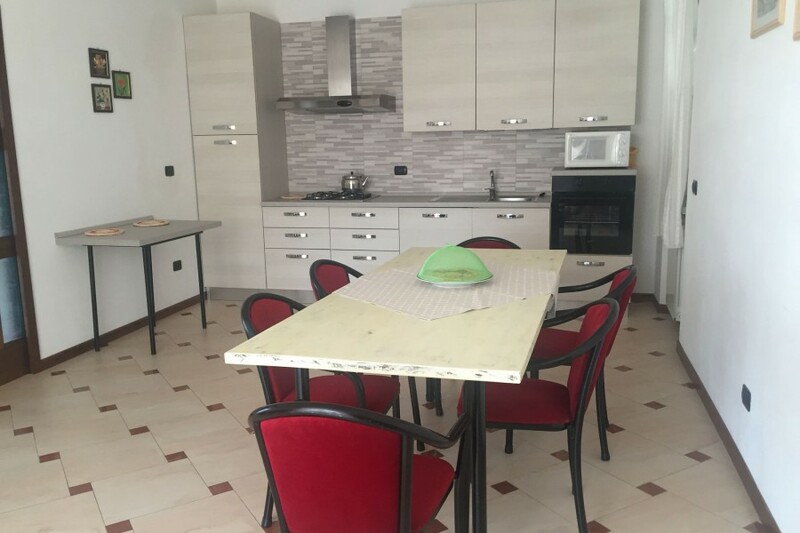 Through from living room into large kitchen/diner with table, oven, hob, washing machine, dishwasher, fridge/freezer and microwave. 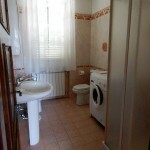 There is also SAT TV, DVD, CD player and Internet Access. The kitchen area has double french style doors leading to large eating terrace overlooking garden and pool area. 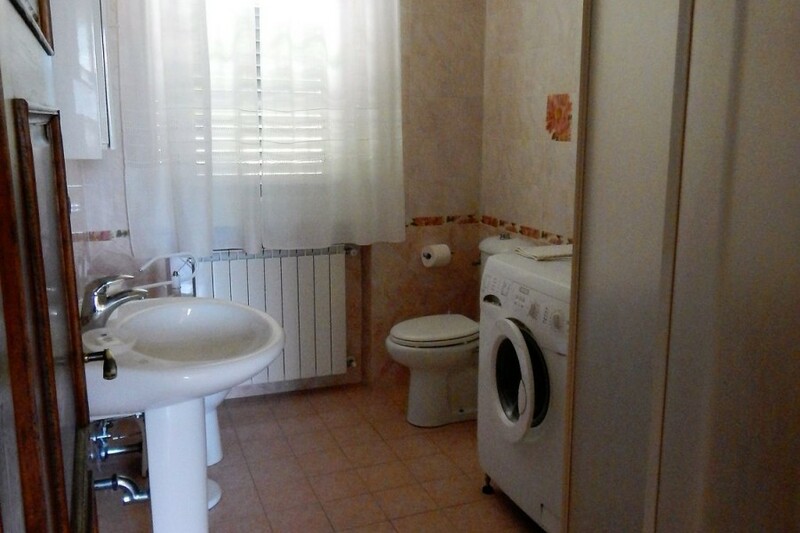 There are 2 good size shower rooms. 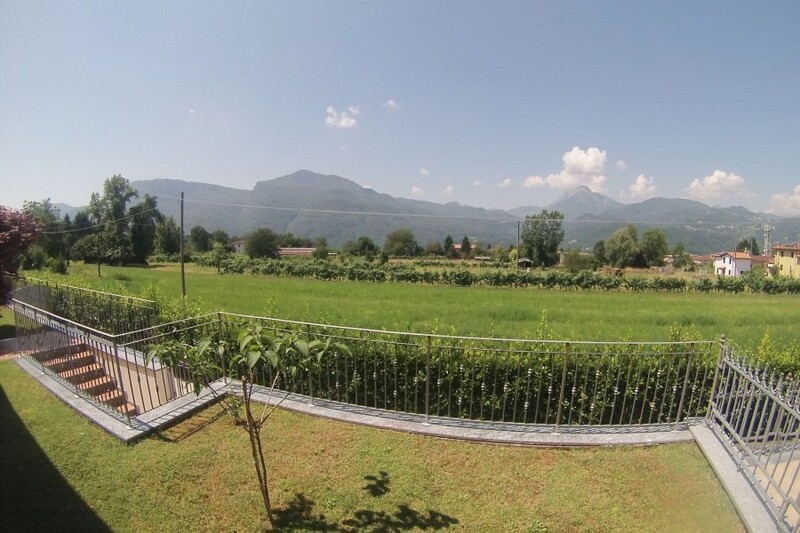 Gated enclosed garden with private pool (9x4.6m) with views over countryside and mountains. Parking at side of house. Sitting on the terrace admiring the misty purple mountains on our last evening after a 2 week blissful summer holiday, made it very hard to leave. Will never forget the teenagers attempts at aquarobics at midnight, and my husbands poolside 'disco inferno'! A wonderful family time. A perfect location. The villa is fantastic. The pool perfect. 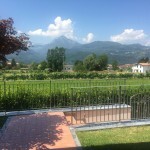 Also Barga is a great place to stay. Hopefully we will come back one day. My wife has been relaxed, enjoying the wonderful weather. I really enjoyed it. It's a beautiful place with lovely scenery, lots of character. I really didn't want to leave :-( I loved the swimming pool, even though it was out of my depth. But I had loads of evening swims!! I also loved the fig and walnut tart and the chocolate tart made by the owners, I hope to see them again. What a beautiful place! 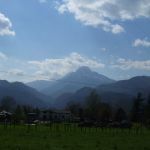 We have enjoyed a lovely 2 week holiday here - the perfect place to relax and unwind. 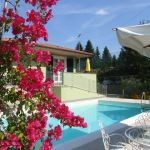 We love the house and particularly the pool (much used, evening and twilight swims recommended) and views. Thank you also to the owners for their warm welcome and delicious home-baked goodies!! 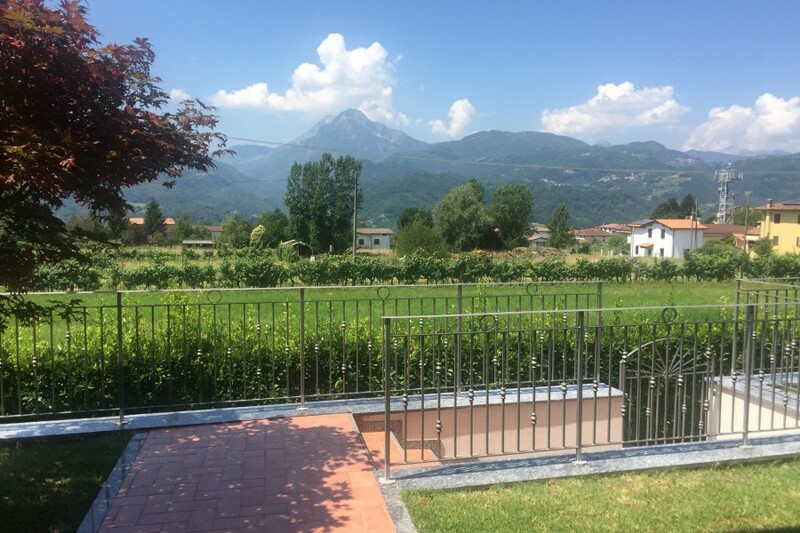 We didn't want to leave, the girls were inspired by the scenery, culture, language and the Barga Jazz that we were lucky enough to be here for - Absolutely brilliant! 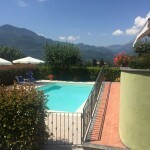 Wonderful holiday, very warm welcome from Marco and Patrizia. 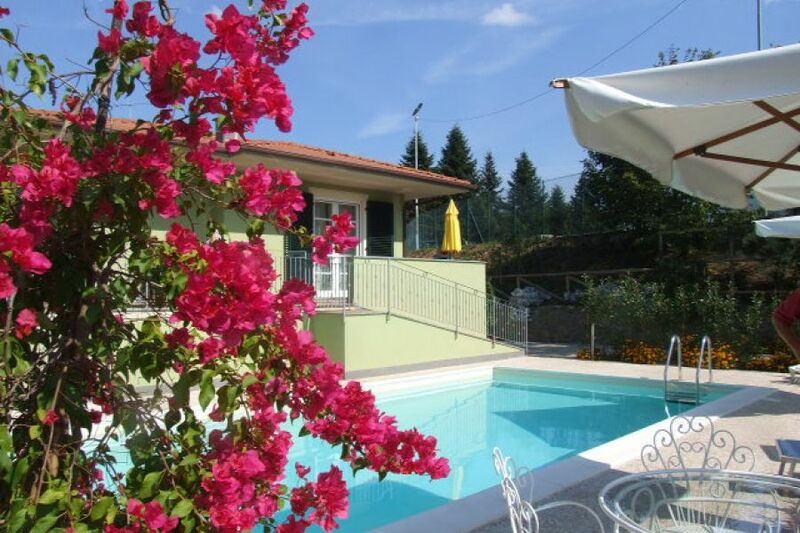 Excellent villa, great pool - very useful even in September. Our little daughter loved it (with her first ever inflatable). You can't beat the views across the valley over the mountains, especially beautiful in the mornings when the rising sun colours the cliffs pink. 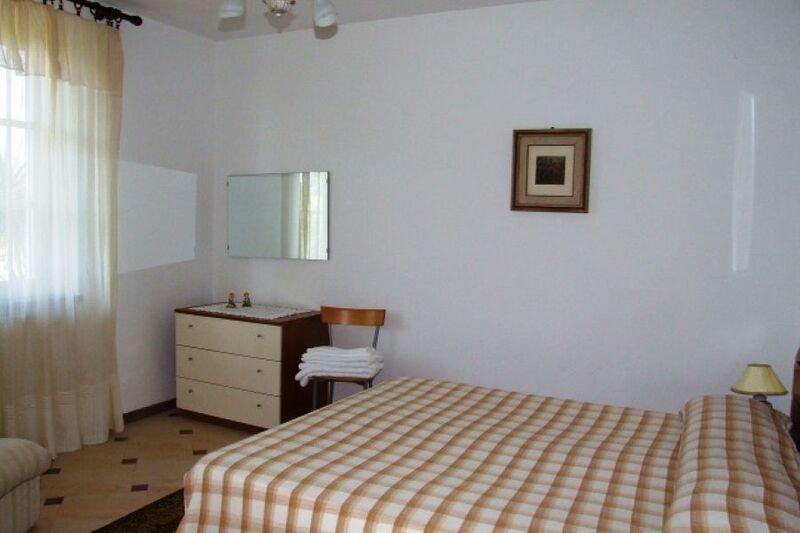 The house is splendid by itself and well equipped for a longer holiday. This is the second time we have stayed at this villa and I expect we will stay there again in the near future. The owners are lovely people who gave us a warm welcome and made sure we had all the information we needed. They also stay very close to the property which is ideal if any problems arise ( we didn't find any, I hasten to add). 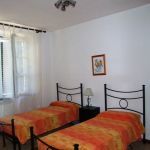 It is an ideal property if you are looking for peace and quiet , although it is a 20 minute walk away from the centre of the town. Also, at the end of the street, there is a shop which provides all you require for your stay and it also is a great place to eat or stop by for a coffee. Our fourth visit here, superb again. Marco and Patrizia always make us very welcome. 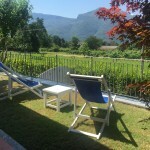 The villa is excellent and the views are stunning, another wonderful holiday. Casa Patrizia is just as lovely as the last time. Great location & fantastic family holiday to celebrate a 60th birthday. 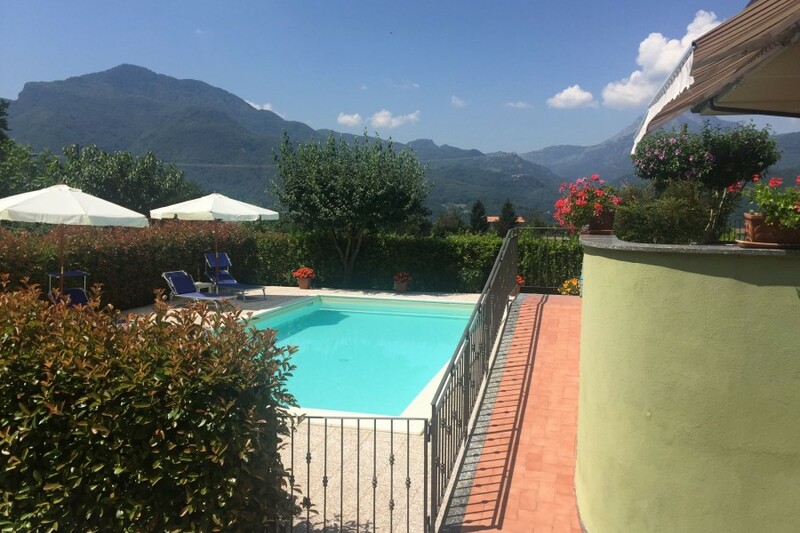 We have loved our stay at Casa Patrizia - My parents, partner and 2 children have had a fantastic time, the accommodation is perfect for us and we have all enjoyed the pool - the owners are extremely kind and friendly. 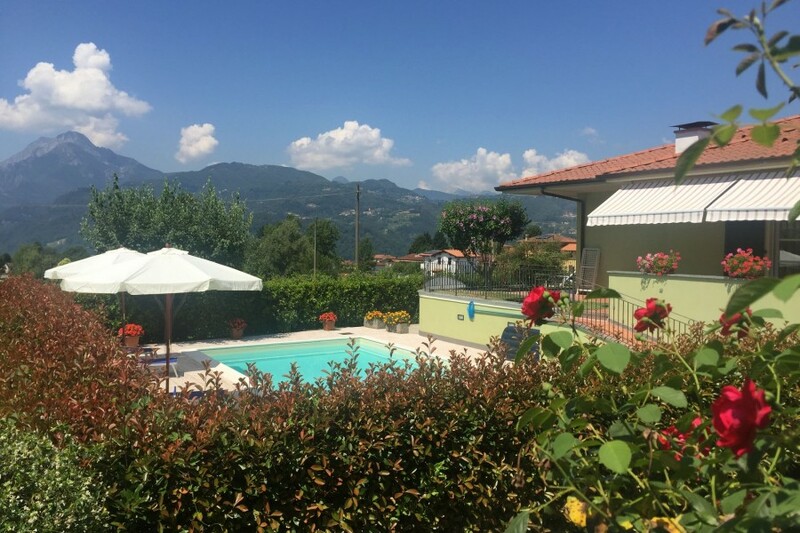 I would recommend Casa Patrizia and Barga to everyone. 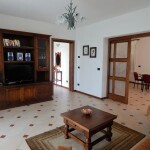 Our stay at Casa Patrizia was simply fantastic and we would love to return there again. 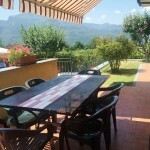 The location is perfect; on the outskirts of Barga so you are not affected by any noise or crowd from the town, but just close enough for easy access to the bars/restaurants/shops. The house itself was very clean, all the amenities were a high standard and it was such a relaxing environment we really struggled to leave on our final day! The views from the terrace were superb and to have so much space both inside and outside of the property was excellent. The pool was a wonderful bonus and in the heat we had, it was most welcome. The owners were wonderful to deal with and so friendly; from being there to greet us very late after we took a wrong turn and arrived about 2 hours after we were expected, to seeing us off on our final day. On arrival they had left us a freshly made pie and also cleaned the pool every morning; small touches that helped make our holiday so enjoyable. We have stayed in Tuscany a few times and this was probably our favourite trip. 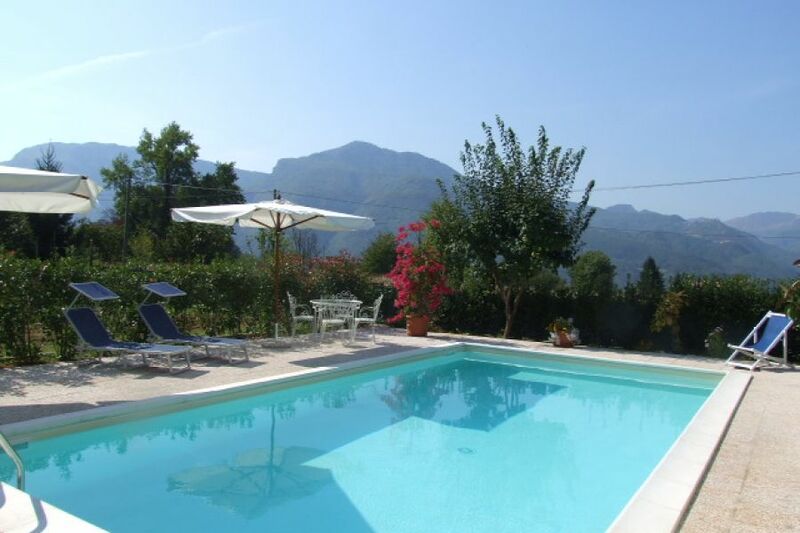 We think you would struggle to find a better villa for size, amenities, location and price. 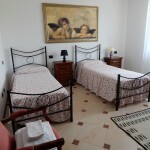 We cannot recommend Casa Patrizia highly enough and look forward to our next visit! Second time here (that says it all!) Hopefully return again soon. Accommodation excellent. Owners and family are lovely people and very welcoming. Stunning location easily accessable to local shop which makes excellent pizzas on request, supplemented by salad ingredients from the garden. Thanks for a restful, energizing holiday!